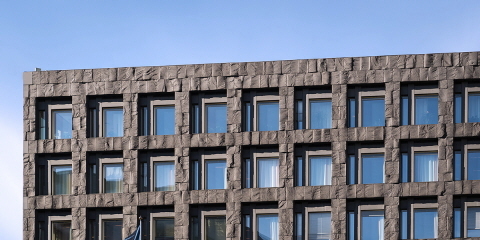 The Riksdag Disciplinary Board examines certain issues relating to employment in the Riksdag Administration. This may, for example, concern giving notice to an employee on account of personal circumstances, disciplinary responsibility, a report for prosecution or suspension of an employee. The Board consists of a chair, deputy chair and three members, who are all appointed by the Riksdag Board.